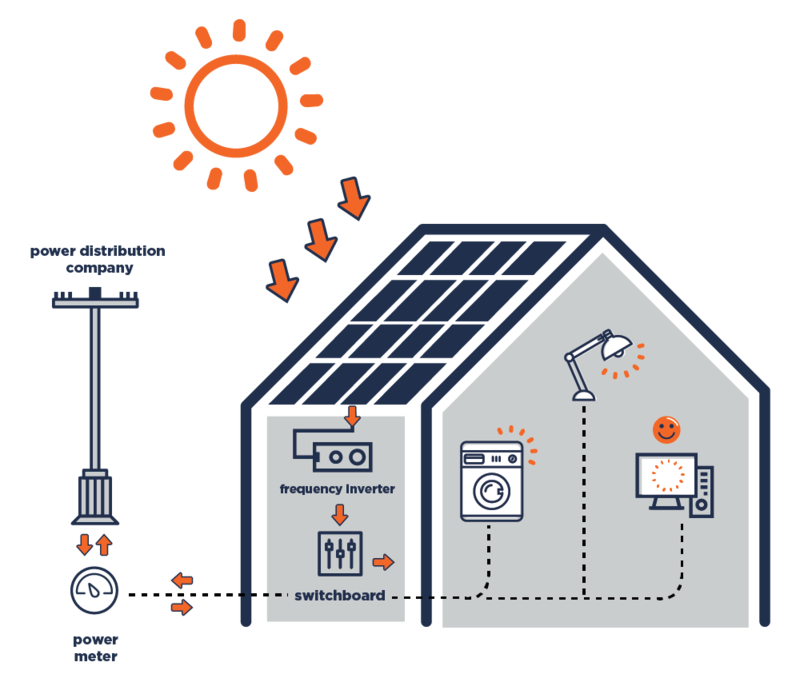 In #collaboration with low-income communities, we install Photovoltaic Systems that convert the energy of the sun into electric energy, thus reducing the residents energy bills, besides contributing to the environment. Site locations are defined by the community and take into account, for example, the contribution of an institution or an entrepreneur to their community. We work so that the beneficiaries can acquire the technology without compromising their family or business budgets.